DigiShot® Plus is a scalable and reliable electronic initiating system for use in applications where remote firing is required to initiate medium to large sized blasts. The DigiShot® Plus electronic initiation system is an innovative advance in technology and safety, enabling users to achieve the accurate timing benefits of electronic initiation systems with robust all-weather wire leads and reliable blasting equipment. The CE4 Tagger is a leading innovation from DetNet® and the best of its kind in the industry. Blaster-friendly Tagger. The CE4 Tagger is a light-weight, inherently safe, hand-held device that is used to select and store the blast hole location in the detonator. The CE4 Tagger may be used to test an individual detonator, part of the pattern or the entire circuit before leaving the bench. Rugged Reliability. 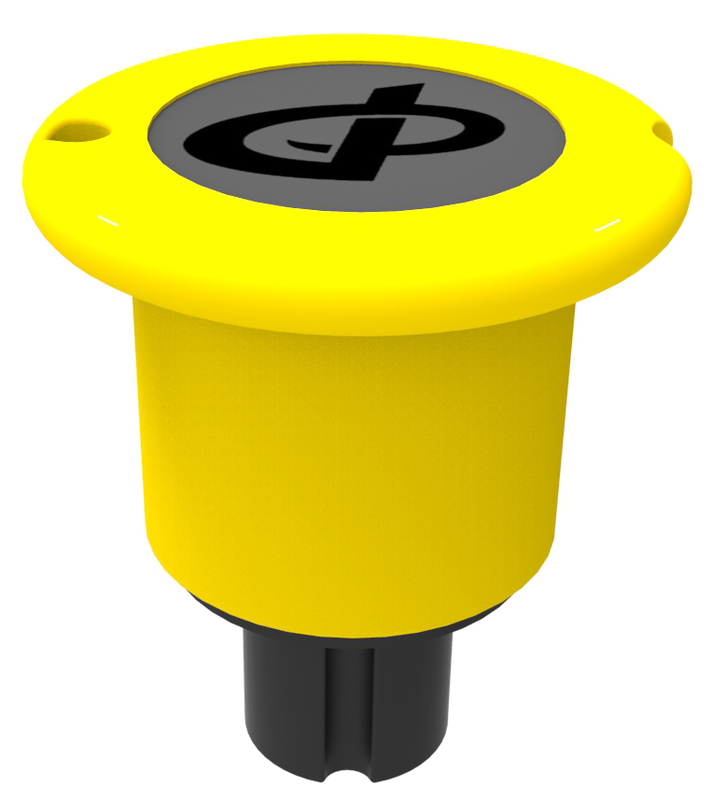 The over-extruded detonator downline and robust connector ensures reliable communication between the DigiShot® Plus electronic detonator, Bench Box and CE4 Tagger. Better control of vibration. The accuracy and precise timing capabilities of the system result in a significant reduction in vibration levels during the blasting process, making the programmable DigiShot® Plus electronic initiation system suitable for application in environmentally sensitive areas. Easy-to-use software minimises training time. A simple, menu-driven software interface, coupled with the ability to connect detonators in any order, makes for a user-friendly system that minimises training. Security. The system is password protected and requires a SmartKey, embedded with a coded signal, to fire the blast. Blast Scalability. The DigiShot® Plus electronic initiation system is capable of initiating up to 1800 detonators per blast in stand-alone mode and 7200 detonators in synchronised mode, with support for up to 15 detonators per hole. Single Blasting Device. The detonators connect directly to the blasting equipment without the need for intermediary equipment. The Bench Box includes 6 channels, each with the capacity for 300 detonators, allowing for simple deployment. Deployment method and delay assignment flexibility. Delay assignment is executed from the Bench Box either automatically via ViewShot® (timing design software), or manually by selecting times for each individual detonator at the Bench Box. The timing design may be adjusted at any stage after this, right up to the point of blasting. If the user requires adjustments there is no need to revisit the detonator to achieve this. Supported in the 900 MHz frequency band, the system may also be set-up to operate in the 2.4 GHz band.